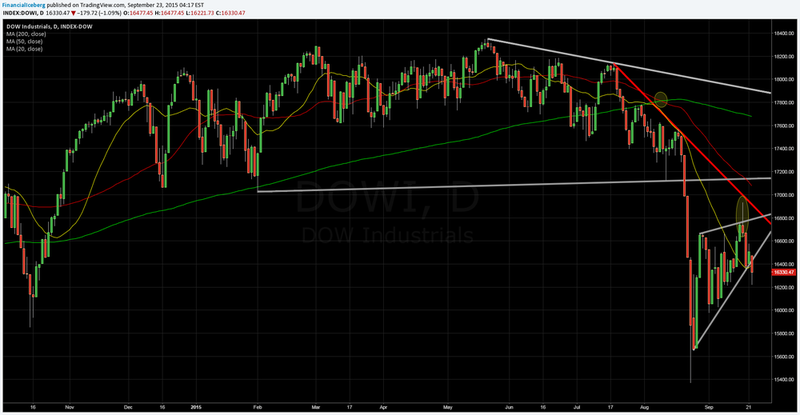 DJ Industrials: Support Trendline at Play ? ​​Two chart below is worth a look where we will show the the ​​Dow Jones ​Industrials. ​Average - ​Red Line - Chart Below ), a first weak ​technical sign. ​Green Line - Chart Below ), a second weak ​technical sign. 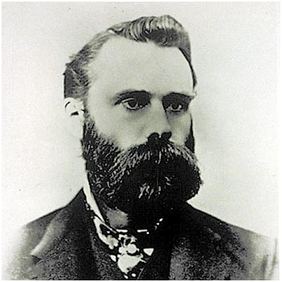 But the most interesting technical factor is that, On a Relative Basis compare to the SP500 Index, the DJ Industrials underperformed tremendously to reach levels not seen since March 2001!